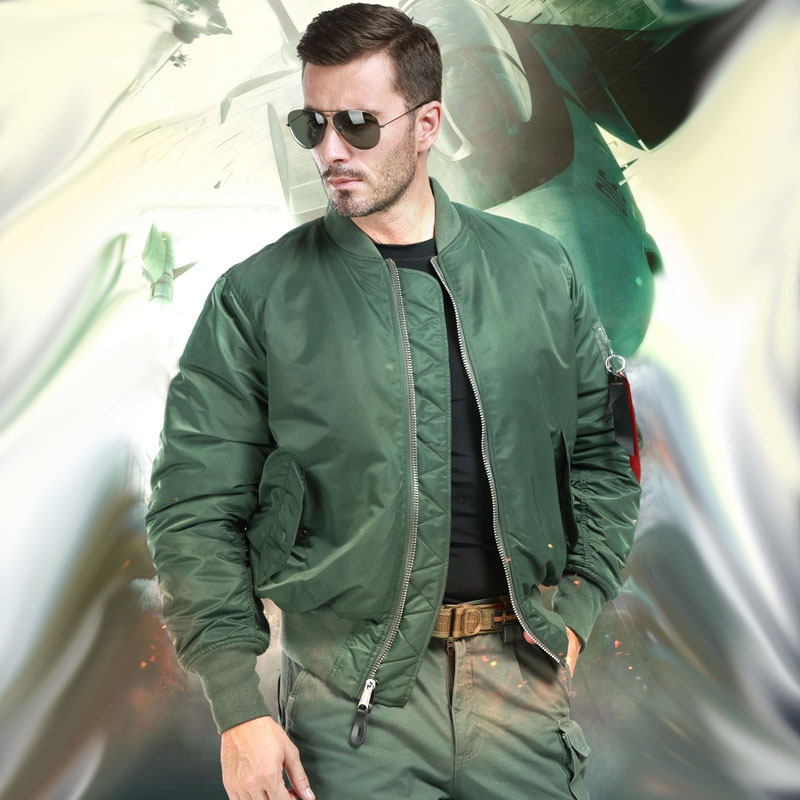 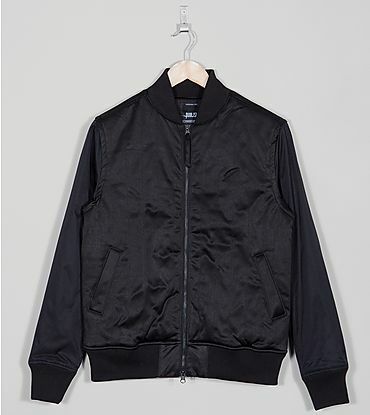 A bomber jacket fits into your wardrobe, like a dominant player in the style game. 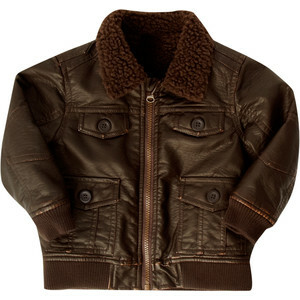 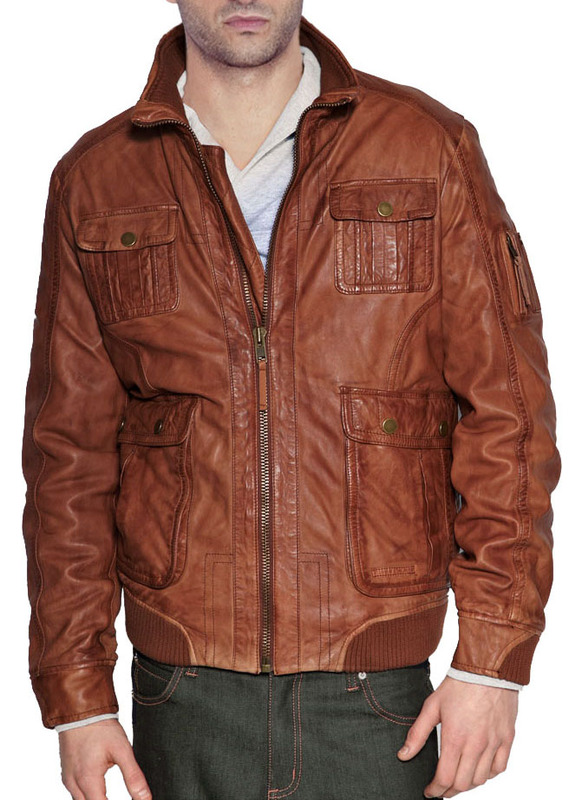 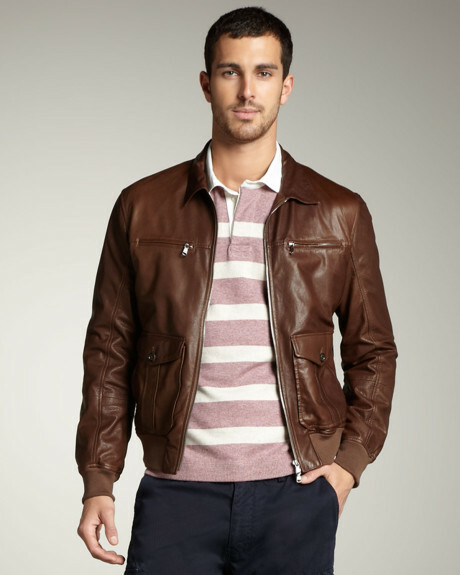 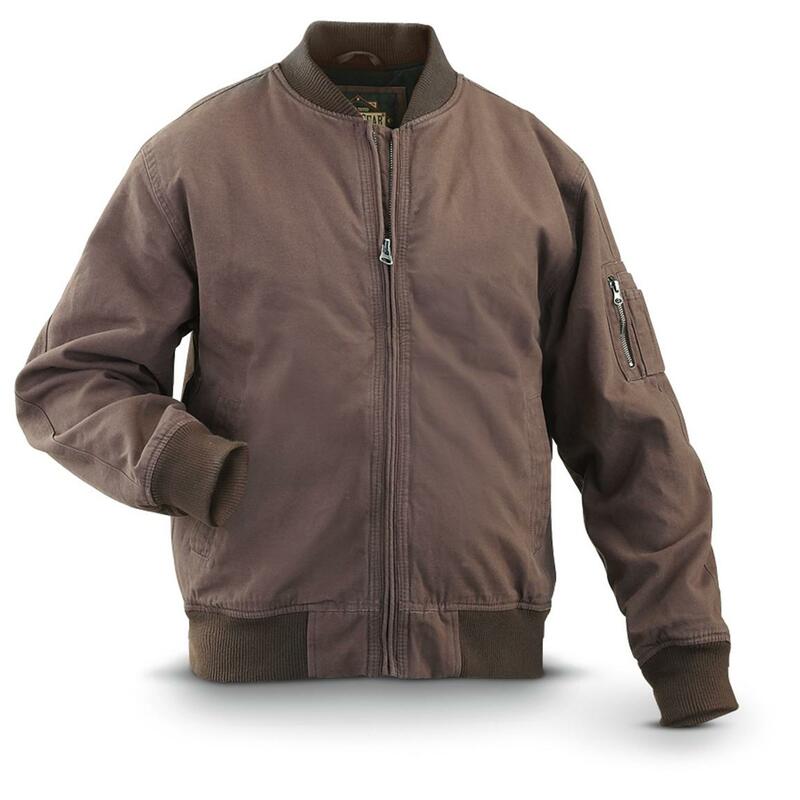 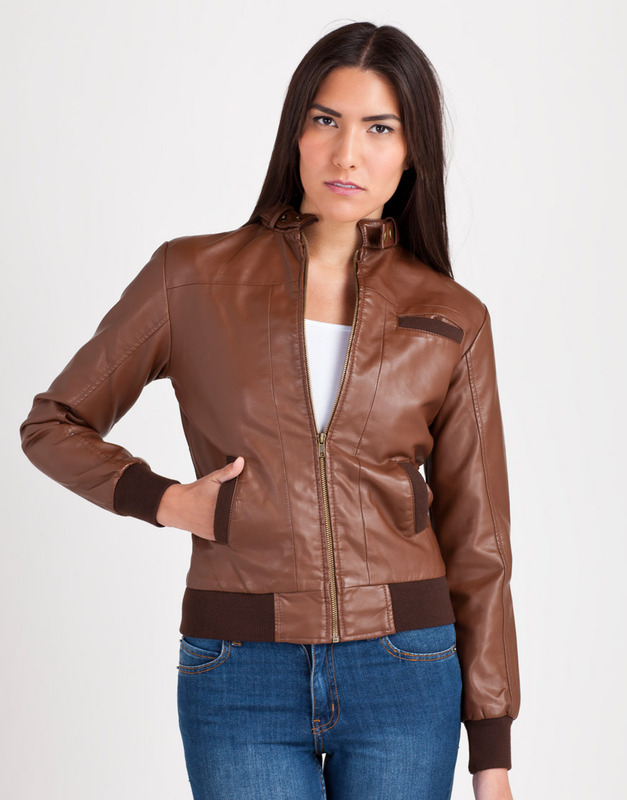 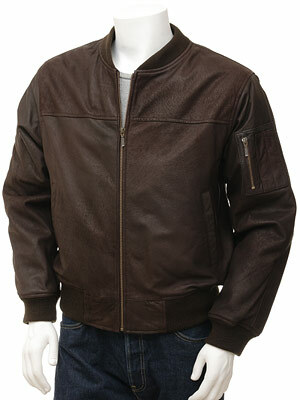 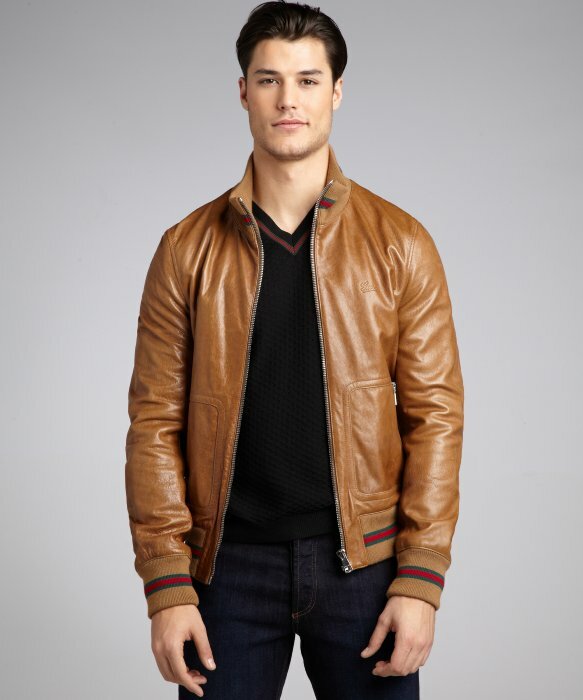 If you catch hold of a brown bomber jacket, be assured that your social quotient is set to rise. 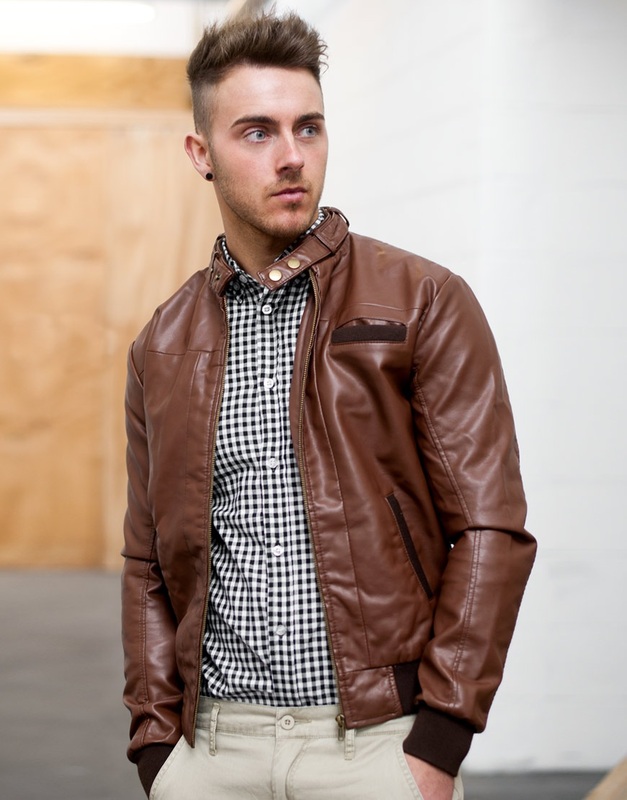 You can add a bit of depth by pairing it with a light shade tee or shirt. 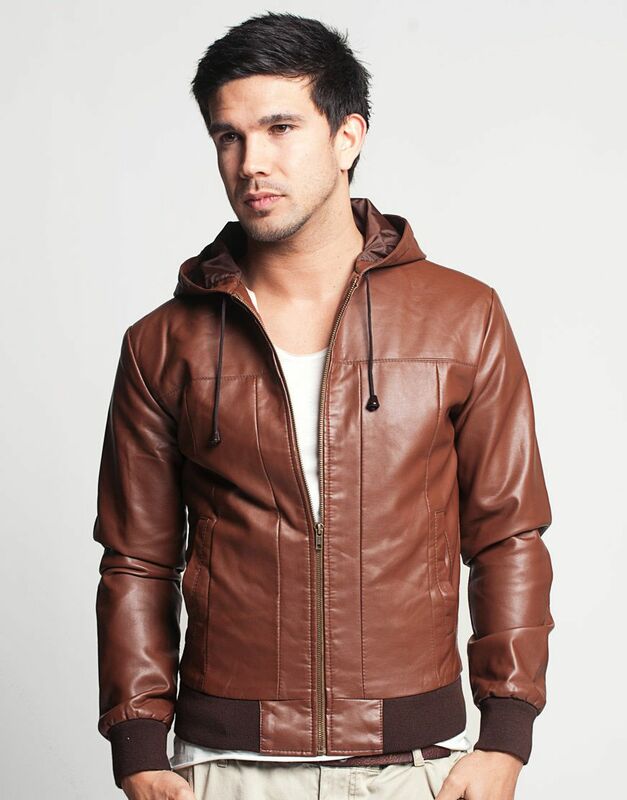 The brown tinge adds that bit of personality and elegant suave to your appearance.